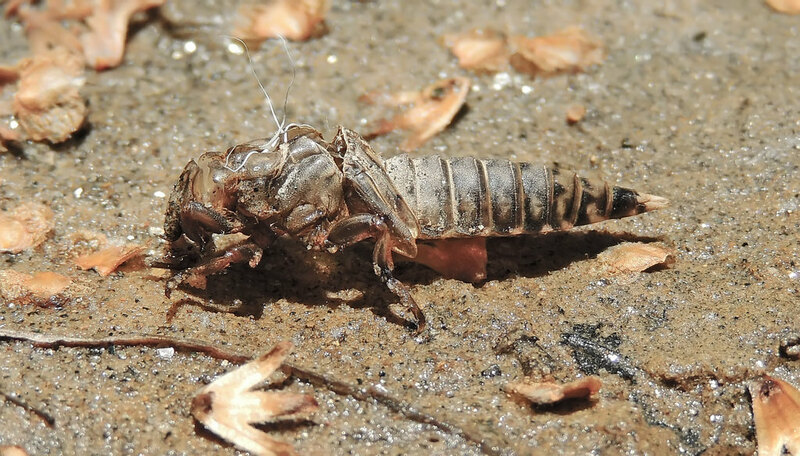 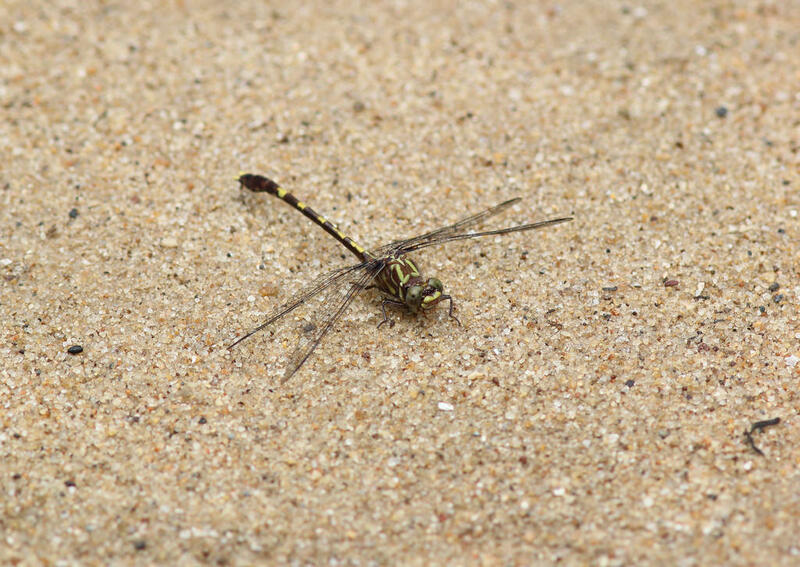 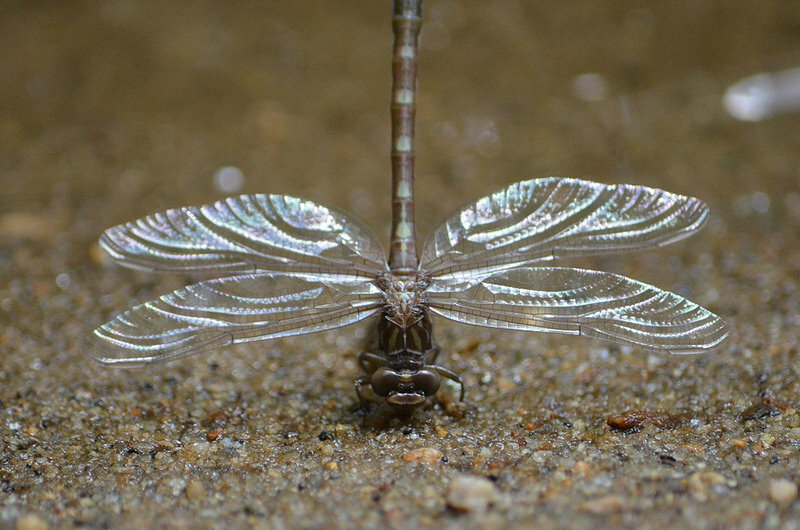 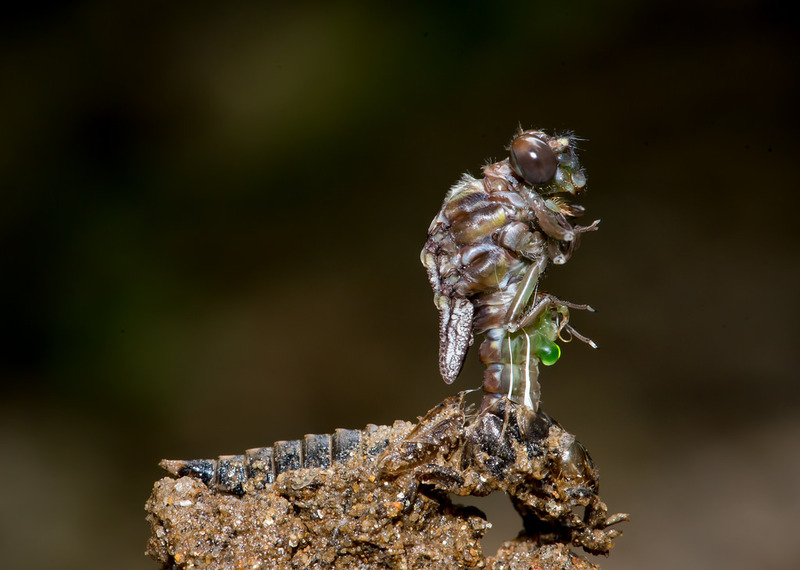 The Common Sanddragon (Progomphus obscurus) is strongly tied to sandy streams and rivers. 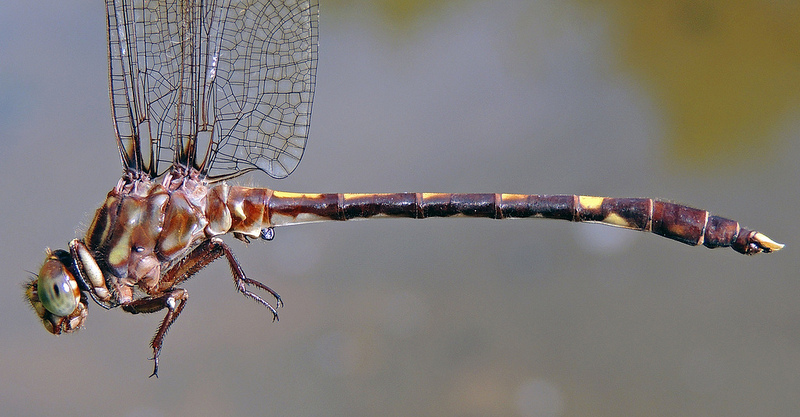 It is the most widespread North American representative of the genus Progomphus, which is far more diverse in the neotropics (Paulson, 2011). 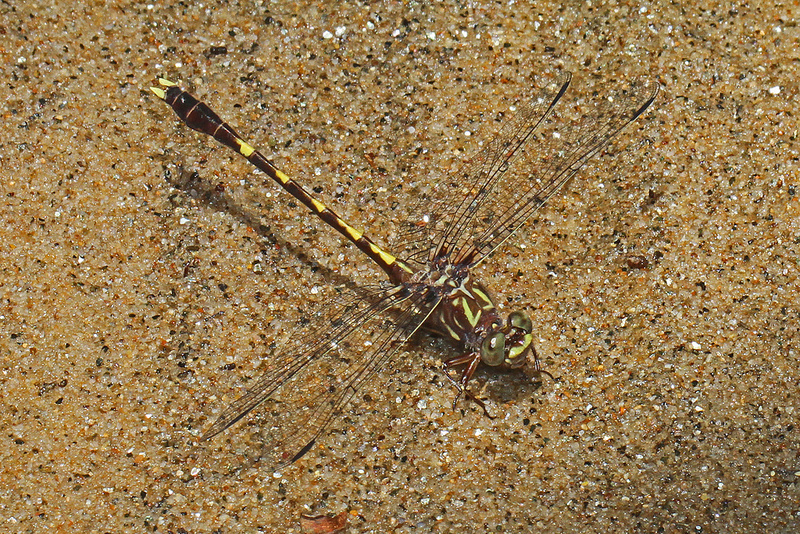 This species is widely distributed through the piedmont and coastal plain regions, but is generally uncommon where it occurs (Richard Orr's The Dragonflies and Damselflies of Maryland and the District of Columbia). 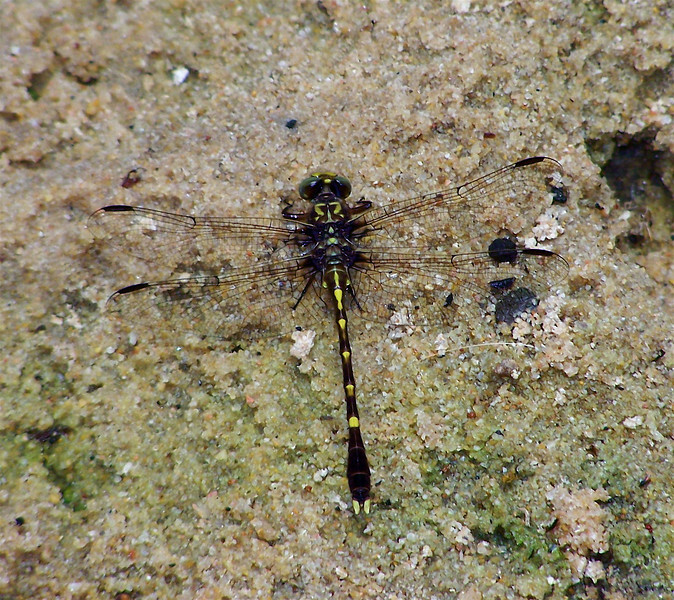 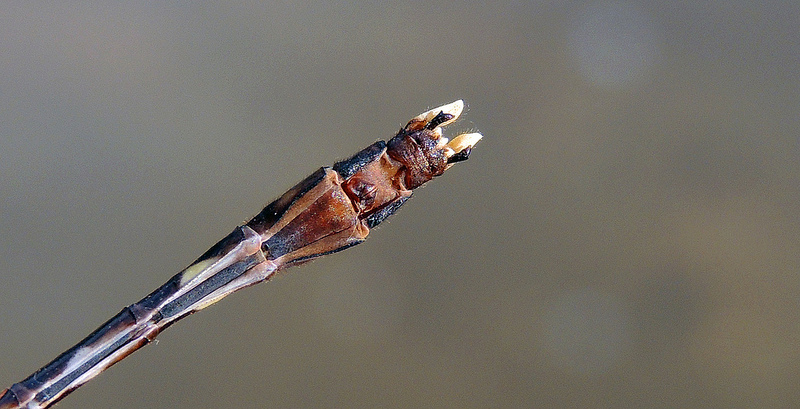 It is ranked as S3 (a watch list species) in Maryland.